You can spend weeks crafting content and slides before a talk. Maybe you even rehearse for polish. Then what often occurs during presentations? Well, uh, actually, um…filler words happen, undermining your credibility. Simply put: if you use too many of them, it’s distracting. How can you avoid these language crutches and display more confidence? 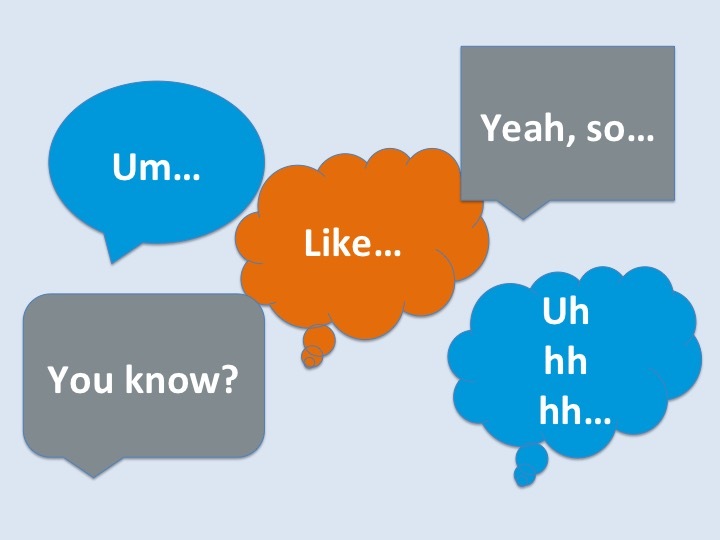 Read on to learn our tips for eliminating filler words from your talks.